Ceylon O.P. (Orange Pekoe) offers a leaf of medium size and very smooth, of uniform texture and color, perfectly rolled. 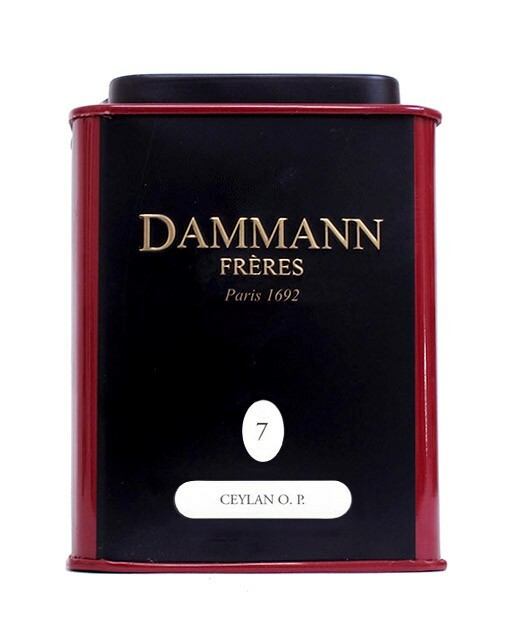 Once brewed, it reveals a stark color liqueur with a taste typical of Ceylon. 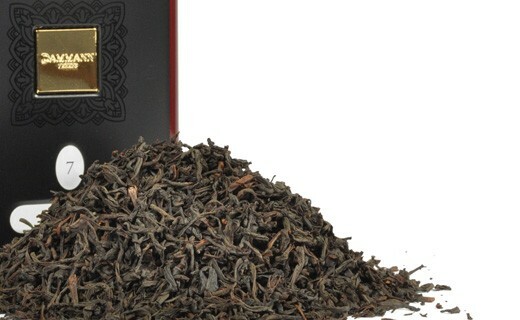 Black tea from Sri Lanka.